In the midst of a bone-chilling – 30-degree winter in Canada, I embarked on a week-long incentive trip produced for one of our clients and their top sales performers. We organized a team building activity for our group that consisted of a beach obstacle course which helped raised money for a local Panama elementary school. 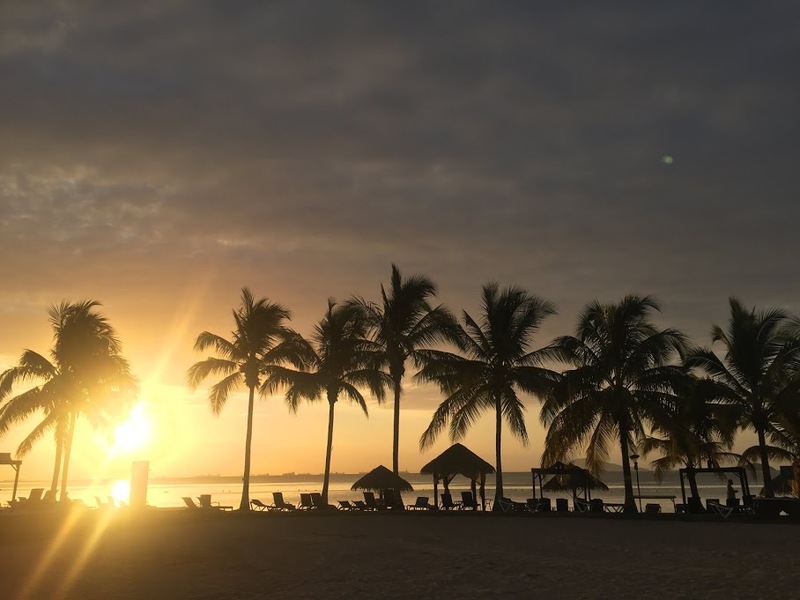 We created a program that included fun in the sun, a rewarding relaxing time and gorgeous scenery that gave the attendees a memorable shared experience with colleagues that they will never forget. While our trip to Panama was strictly for work, I had the opportunity to stay an extra two days to explore Central America in all its glory. Over the two days, I enjoyed the welcoming Panamanian culture and absolutely beautiful weather. Not one cloud in the sky during my stay (swoon). I had to constantly remind myself that we were in fact in a jungle as we were driving through this amazing part of Central America. 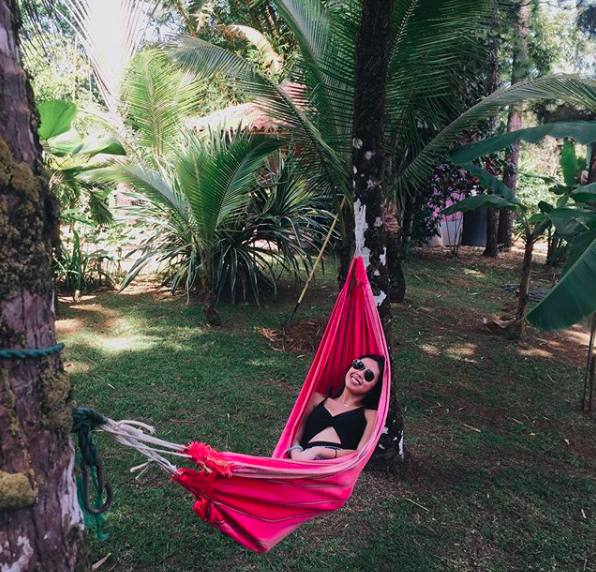 On my extended stay, I checked into a great bed and breakfast called The Monkey Lodge where there were friendly monkeys all over the premises, and the meals were all home cooked to perfection. 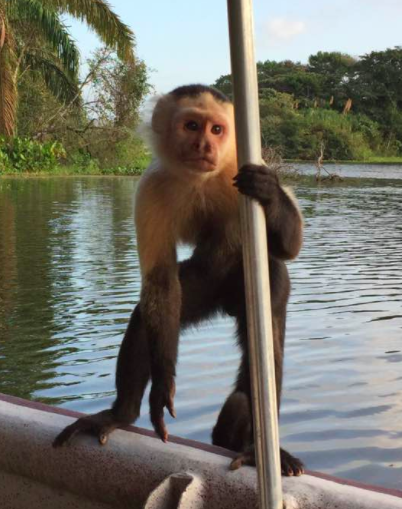 The Monkey Lodge also offered tours into the Gamboa Rainforest including day trips to Monkey Island for up-close encounters with all kinds of wildlife in their natural habitat. The Monkeys did get up close and personal but were harmless and friendly since they are used to regular tourist visits. We also saw plenty of iguanas and toucans and other wildlife. I also had the opportunity to see and learn about the famous Panama Canal, the amazing infrastructure that was completed in 1914 by hand! This was something I wanted to cross off my bucket list for a long time. But I think my favourite part of the trip was visiting the Sloth Sanctuary in the Gamboa rainforest and learning how the facility rescues and rehabilitates sloths whose homes have been torn down. 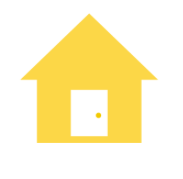 What’s great about working at Yellow House is it gives me the opportunity to get outside my comfort zone and explore different cultures and countries. This has helped me grow personally and professionally, constantly adding depth and fresh perspective to my creative process. This is what allows me to come up with out-of-the-box, one-of-a-kind experiences for our clients and keeps me loving what I do.